Boasting the Mediterranean’s largest port and a newly revamped international airport, it is easy to see why business and leisure travellers flock in their droves to Barcelona. The investment in the transport infrastructure of Barcelona and the surrounding region has been impressive over the last decade, especially when considering the global recession that has shaken so many other parts of Spain. New facilities at the airport and the port have improved import and export opportunities, and the extension of the high speed railway, which now covers the four major Catalan regional capitals and extends its reach into France, allows for rapid, overland travel for both the casual and business traveller. And to further add to the envious glances of Barcelona’s neighbouring rivals, all of the flanks within the logistical sector have been performing well, showing growth in traffic and profitability that matches the faith shown in the area by its investors. The port of Barcelona has become increasingly important for all aspects of the growth of the city and its surrounds, with a huge investment by Chinese multinational corporation Hutchison Port Holdings totalling some €450 million, encompassing enlargement of their cargo terminal, which was only expanded in 2012. The investment will also see road and rail access to the port greatly improved. Imports and exports in 2013 totalled 973,000 containers, matching the record set in 2007. Exports continue to grow, up 4.5%, but the most remarkable news is that imports have rebounded, posting positive numbers for the first time in five years, up 2%. Further new projects underway soon are those for remodeling the Marina del Port Vell, updating and opening Moll de Pescadors to the public, enlarging Marina Barcelona 92 (one of the most important maintenance and remodelling facilities for mega-yachts in the world), building Marina Vela next to the W hotel, building the new terminal for American cruise line Carnival, building a terminal to transport potash and salt for Israeli multinational corporation ICL. The sea is not the only exit and entry point for goods to the region, as road freight has seen steady performance in 2013, representing some €9.96 billion, which is 21.8% of the total turnover of the sector in Spain and 43.8% of the turnover of the transport industry (land, maritime, air, postal activities and storage) in Catalonia. With further expansion of the road network planned, and access to the air and sea ports to be improved, road freight will continue to be an important aspect of the logistical puzzle in the region. 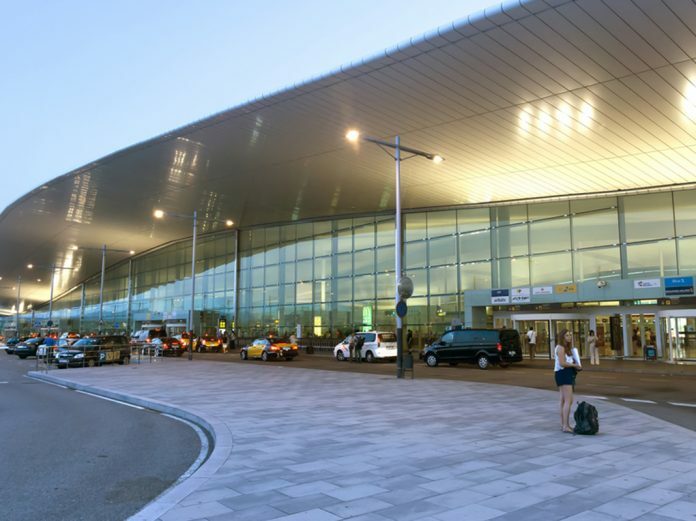 El Prat, the first point of call for the great majority of tourists arriving into the city has also seen impressive growth, both in passenger numbers and in freight tonnage, a resounding endorsement of the decision to invest heavily in its infrastructure. With a record 35 million arrivals in 2013, the airport has room for ample expansion which could see it hit 50 million arrivals within the next 10 years, dependant on new international routes. The freight side of operations is also performing solidly, with an increase in tonnage to 100,288 in 2013 from a reduced amount of operations – highlighting the positive improvements in efficiency. With its envious position at the heart of the Mediterranean,and with all major transport links covered, the expansion of brand Barcelona around the world looks set to continue apace.